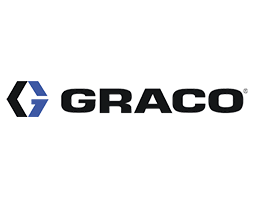 Leading player of the field of components and systems of fluids transfer, GRACO™ emphasizes for years the technical excellence. This first-rate manufacturing gave birth to a specific range of products allowing in particular the application of the fluids two-components and viscous materials. It is exactly these devices which POLY DISPENSING SYSTEMS™ distributes in Europe. In close collaboration since 2009, PVA and POLY DISPENSING SYSTEMS, distributes valves of dispensing on the French market. 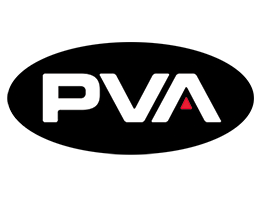 Thanks to a technology of superior precision, PVA stood out as a pillar of the manufacturing of valves. Conceived according to high quality standards, valve PVA is recognized in the industry as a security of quality and constancy. 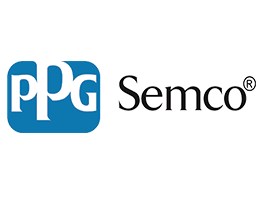 First world manufacturer of cartridges, SEMCO® chose POLY DISPENSING SYSTEMS™ as official distributor of his products in France. Today, the range extends in numerous consumables of dispensing with which the company associated its expertise. Choosing SEMCO is the insurance of proven and reliable product recognized as the best of its category. 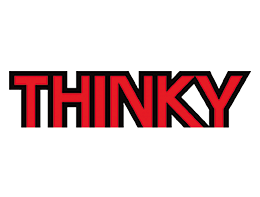 Dynamic manufacturer of innovative solutions of mixture, THINKY corporation™ revolutionized the recourse to dispensing by suggesting meeting the needs of industrialists upstream.The company become recently partner of POLY DISPENSING SYSTEMS™. 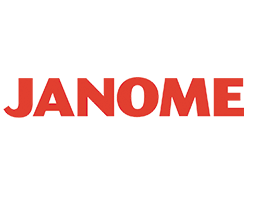 Innovative and versatile manufacturer, JANOME™ produced industrial equipment patented for 20 years. M.A. SYSTEM ™ (official distributor of robots JANOME ™ in Europe) chose to associate its expertise in the field of automatons with that of POLY DISPENSING SYSTEMS ™ in the environment of dispensing. Thanks to this collaboration, we can propose you automated solutions perfectly adapted to your needs. 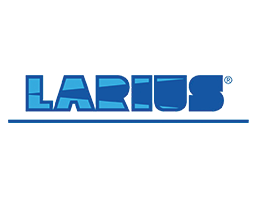 Expert-designer of pumps, LARIUS joined POLY DISPENSING SYSTEMS to propose you a diversified offer of pumps with extrusion and with membrane. The group innovates tireless since 1969. A constant technological innovation based on an expertise of more than 40 years in which the group conceived, tested and delivered thousands of equipments worldwide. 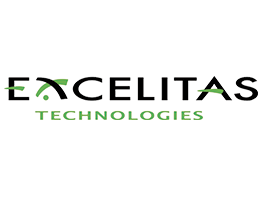 Excelitas is a world leader in the conception, the manufacturing and the marketing of lighting systems for a precise and reproducible control of the polymerization with light and with illumination of speciality. Partners since 2010, COX PC™ entrusted to POLY DISPENSING SYSTEMS™ the distribution of the widest range of guns and dispensers of the world. Thanks to the invention of the dispenser with putties, COX PC imposed itself as a world leader of the dispenser market. We find at the central success of PC COX its versatility (more than 90 models distributed in 12 ranges). 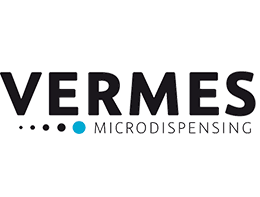 VERMES Microdispensing GmbH, is an expanding company headquartered, stands for many years of experience, competence and innovative, technical know-how with the development, manufacturing and the sale of piezo based microdispensing systems. The company become recently partner of POLY DISPENSING SYSTEMS™. 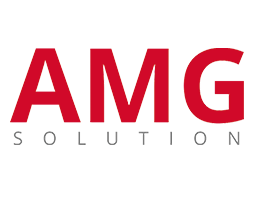 For 35 years, the name AMG SOLUTION has been synonymous with competence in the field of static electricity, industrial dedusting and static charge. The partnership between POLY Dispensing Systems ™ and AMG Solutions has just been set up. The highest quality, Made in Germany. The expertise of VISCOTEC in volumetric dispensing solutions is based on more than 25 years of manufacturing experience. VISCOTEC products are integrated in many dispensing applications, worldwide and in a wide variety of industries.